The College of Trades will not solve the growing skilled-trades workforce gap in Ontario, the OHBA said in its note to members. 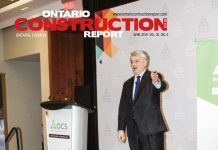 “The current structure does not take advantage of the potential and opportunities the residential construction sector can provide in growing Ontario’s economy and building a modern skilled-trades workforce. The reality is that competing provincial jurisdictions like Alberta, Saskatchewan and Manitoba have already modernized their apprenticeship system to tap into the potential of all construction employers and provide more apprenticeship opportunities than Ontario. Homebuilders, professional renovators, trade contractors and installers welcome the opportunity to provide apprenticeships and help build Ontario’s skilled-trades workforce. It is time for this government to refocus on the best outcome for Ontario and that is to ensuring that every capable employer can fully participate in providing apprenticeship opportunities. OHBA supports a one-to-one journeyperson-to-apprenticeship ratio as a practical solution to Ontario’s skilled-trades gap. 2012: College of Trade Act requires construction employers to be paying members of the College. OHBA recommended employers’ membership in the College become optional. The Parliamentary Assistant to Training, Colleges and Universities announced at the November OHBA Board Meeting that the Provincial Government has accepted OHBA’s recommendation making employers’ membership in the College of Trades optional. April 10, 2013, OHBA and industry representatives from Quinte, Brantford, Hamilton-Halton, BILD, Grey-Bruce, Niagara, Simcoe County, Waterloo, Peterborough, Haldimand-Norfolk and Guelph joined MPP Garfield Dunlop in support of his Opposition Day Motion to abolish the College of Trades. 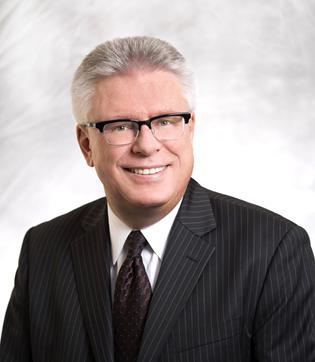 OHBA has consistently opposed the College of Trades since its creation since 2009. Unfortunately, the vote was 35-48 against the motion to abolish the College. OHBA thanks Opposition Leader Tim Hudak and MPP Dunlop for their leadership and efforts against the College of Trades and promoting apprenticeship modernization in Ontario. 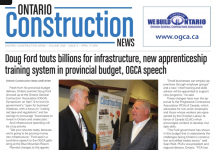 Despite this result, OHBA will continue to work with all Members of Provincial Parliament to improve the College of Trades and to build Ontario’s skilled-trades workforce. The College of Trades will not solve the growing skilled-trades workforce gap in Ontario. 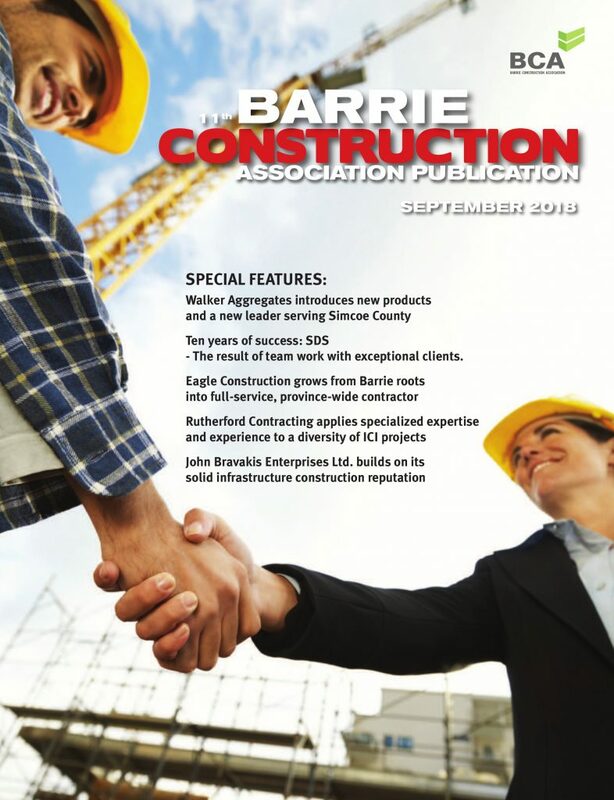 The current structure does not take advantage of the potential and opportunities the residential construction sector can provide in growing Ontario’s economy and building a modern skilled-trades workforce. 2012: OHBA responds to Proposed Membership Fee, Board Regulation, and Professional Misconduct consultations. 2011: OHBA Resolution calling for 1:1 journeyperson-to-apprenticeship ratio. 2010: OHBA responded to the College of Trades Consultation Papers. 2009: OHBA Resolution demanding the recall or substantial amendments to the College of Trades Act. 2009: OHBA presentation to the Standing Committee on Justice Policy regarding Bill 183 (College of Trades Act). 2008: OHBA responds against Impact of Expanding Compulsory Certification to Voluntary Trades Report. Membership Fee, Board Regulation, and Professional Misconduct consultations.